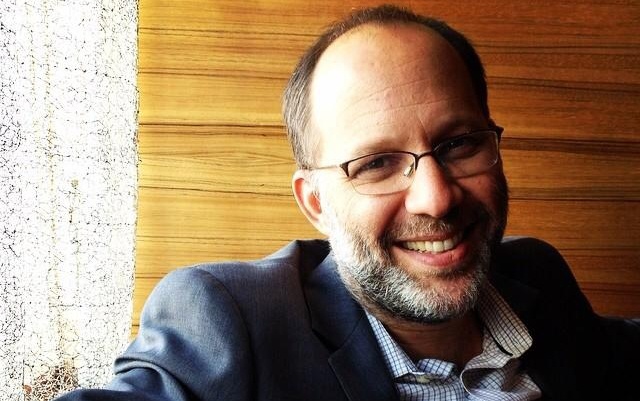 Filmmaker Ira Sachs returns to the podcast for this Fandor sponsored episode. Ira's new film, "Love is Strange", opens theatrically today. The film stars John Lithgow and Alfred Molina as Ben and George who take advantage of New York's recently evolved marriage laws by tying the knot. George promptly loses his job as a music teacher in a Manhattan Catholic school and the couple find themselves with no choice but to sell their apartment. Because they can't afford to buy another place the two are forced to separate and move in with friends and family until they can figure out next steps. The film also stars Marisa Tomei and Darren Burrows. As it happens, Ira's last film "Keep The Lights On", is having its streaming premiere on Fandor. That film chronicles an emotionally and sexually charged journey of two men in New York City through love, friendship and addiction.